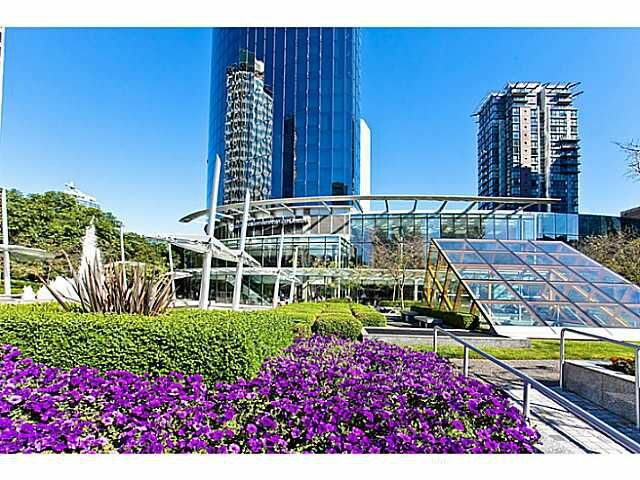 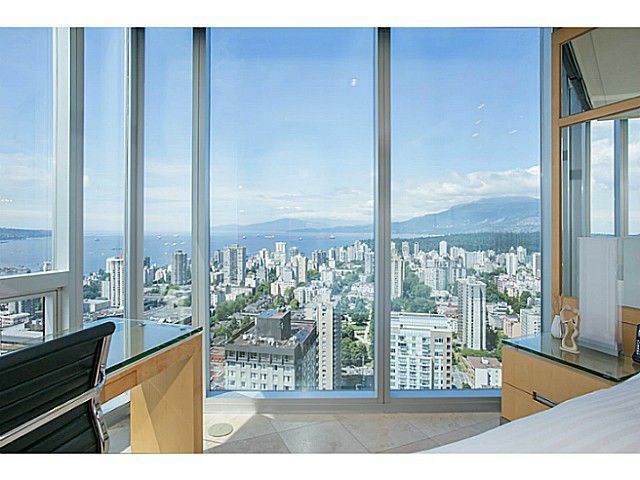 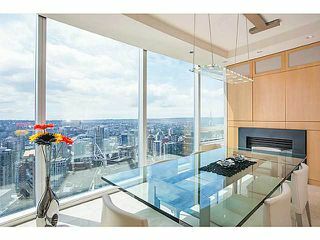 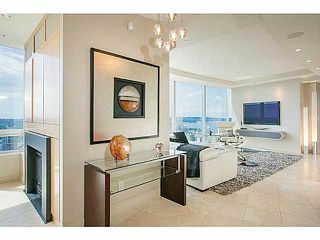 WORLD CLASS LUXURY with UNOBSTRUCTED VIEWS through 90' of FLOOR TO CEILING GLASS from STANLEY PARK and the LIONS GATE BRIDGE to MT BAKER! 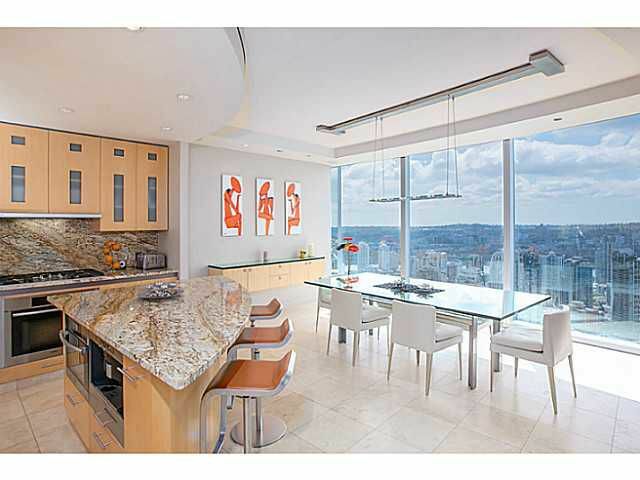 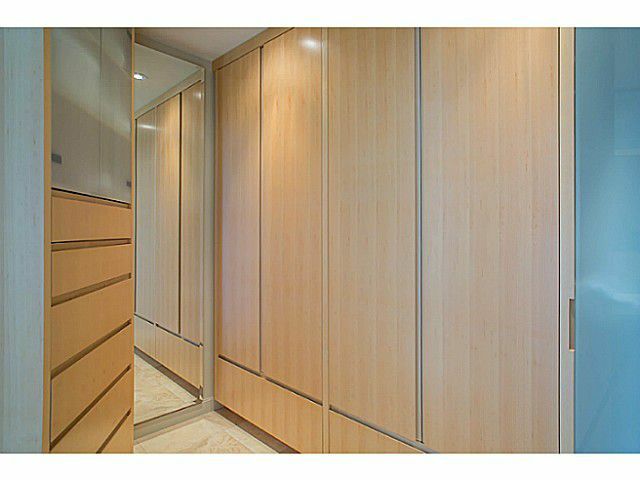 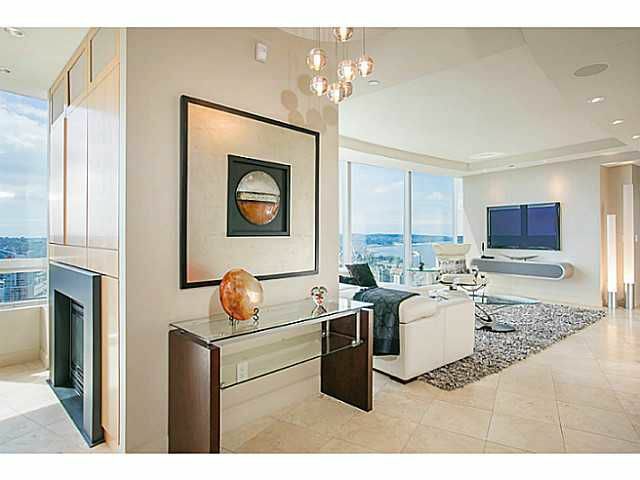 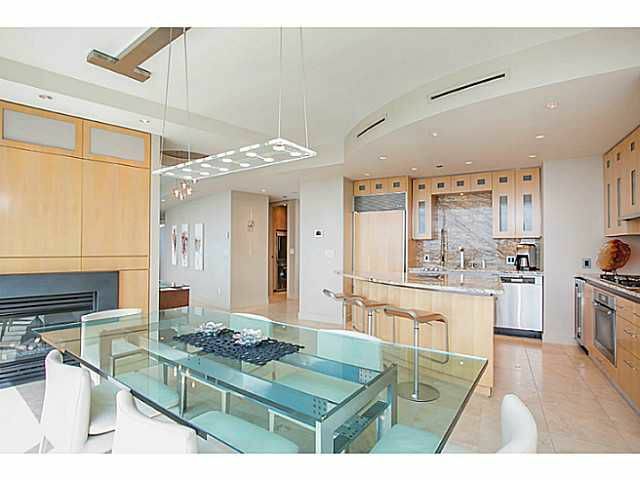 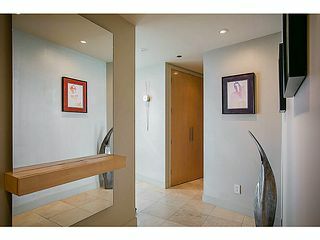 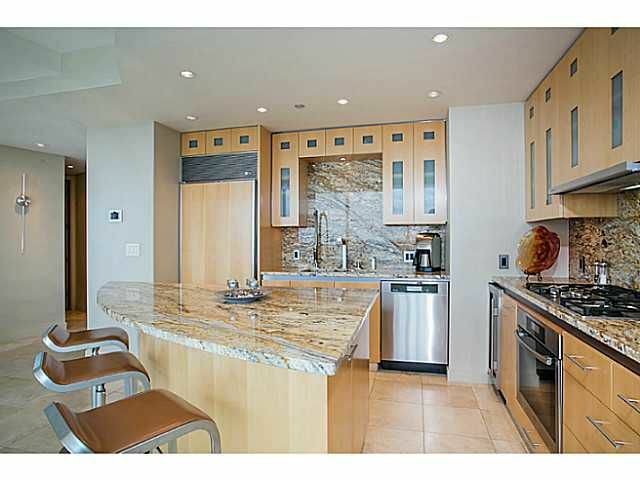 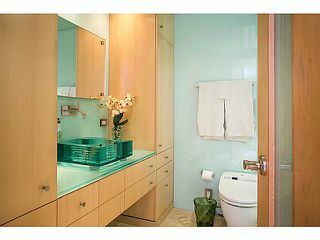 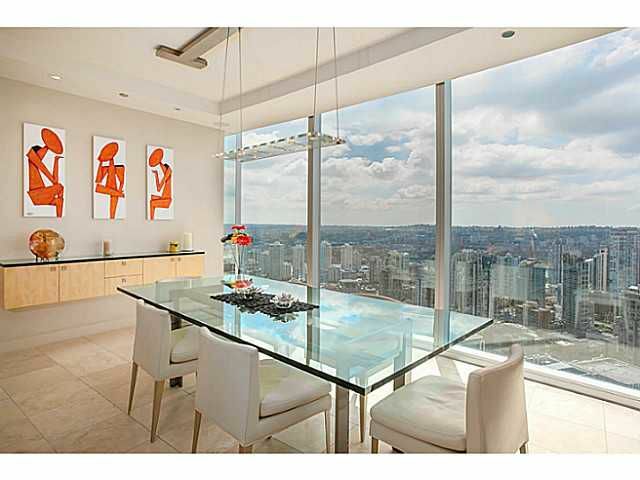 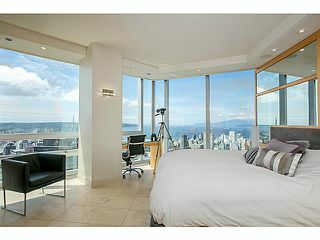 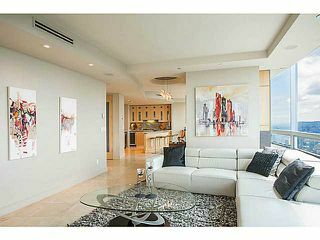 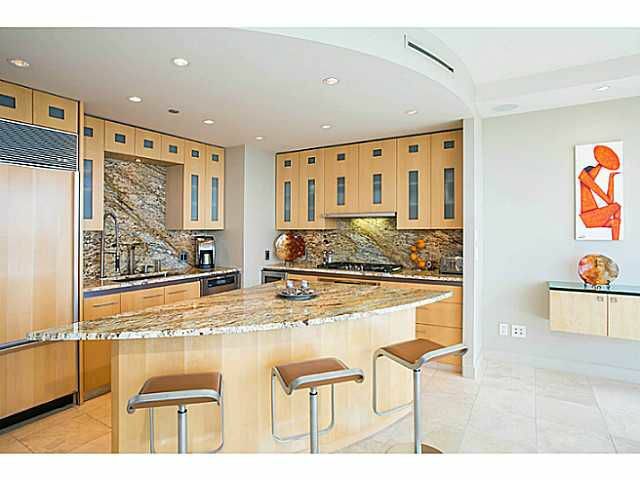 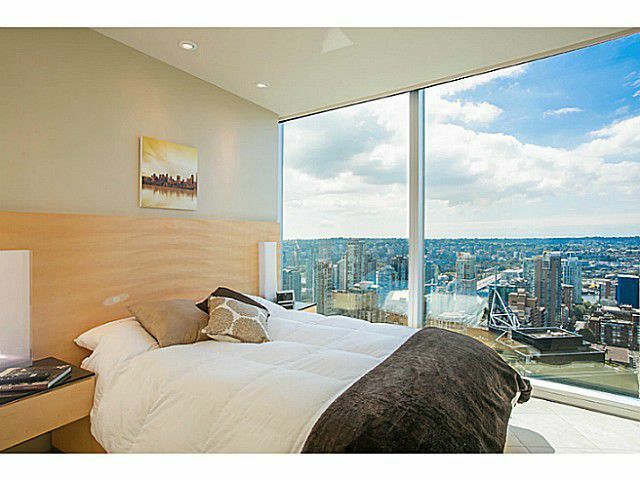 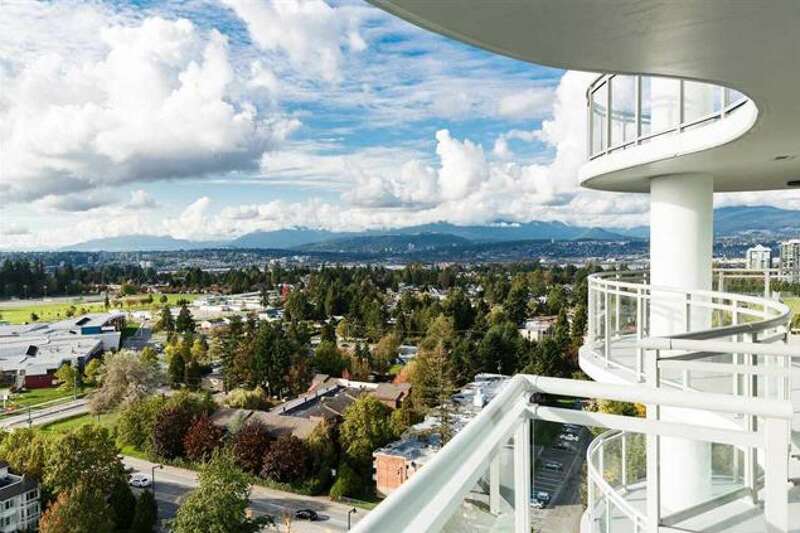 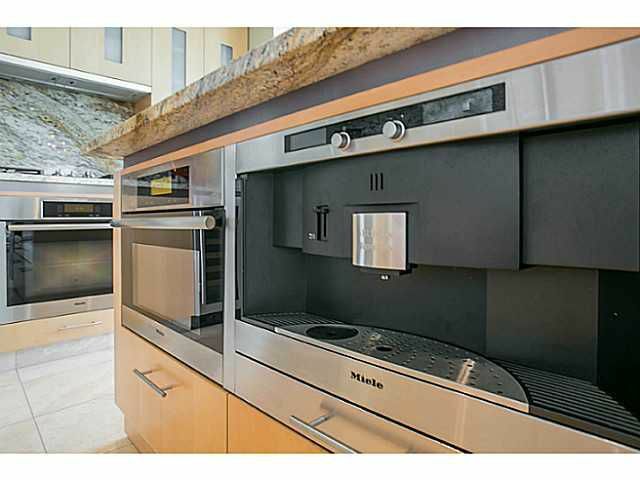 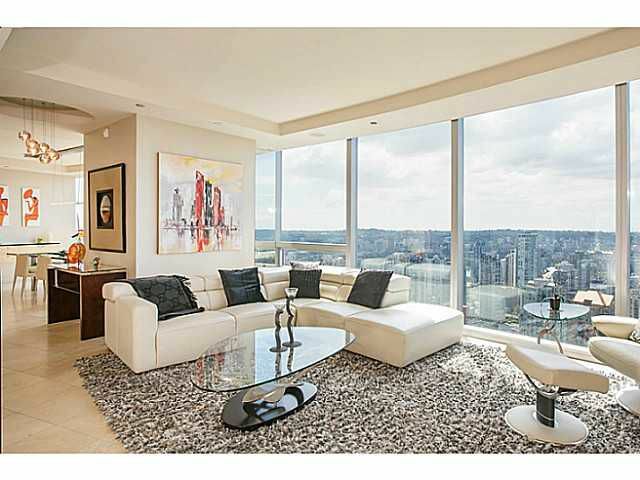 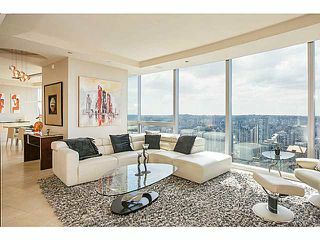 STUNNING FINISHES, $500K+ spent on making this Suite ONE OF THE BEST IN 'The City'! 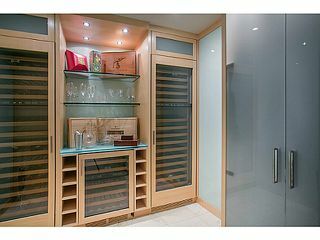 Travertine Floors,Custom Millwork, Etched and Sandblasted 'Art Piece' Doors, Fabbian Sospesa Custom Lighting, Gessi Bath Fixtures, Power Window Coverings and a 'Wine Cellar' to die for, are only a few of the elements to AROUSE YOUR SENSES! 2 Home Theatres along with a Sound System throughout...this is quite frankly THE BEST!!! 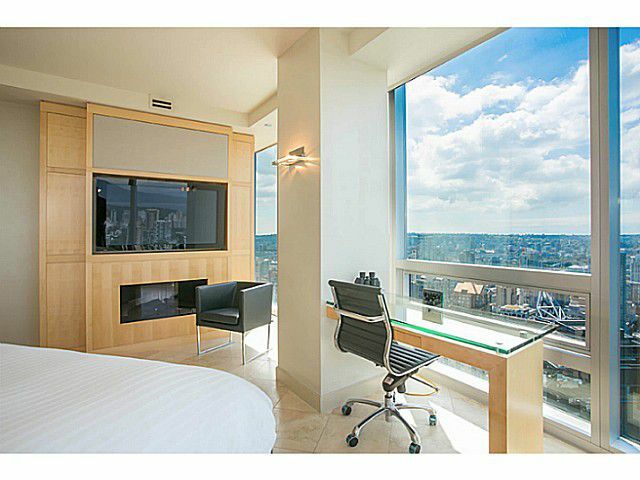 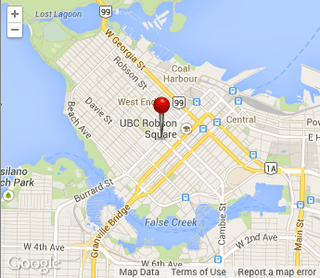 2 Parking, Storage, 2 Complimentary Health Club Members at The Sheraton Wall Centre Hotel, Valet Parking/Room Service Offered, Car/Driver in the Downtown Area. 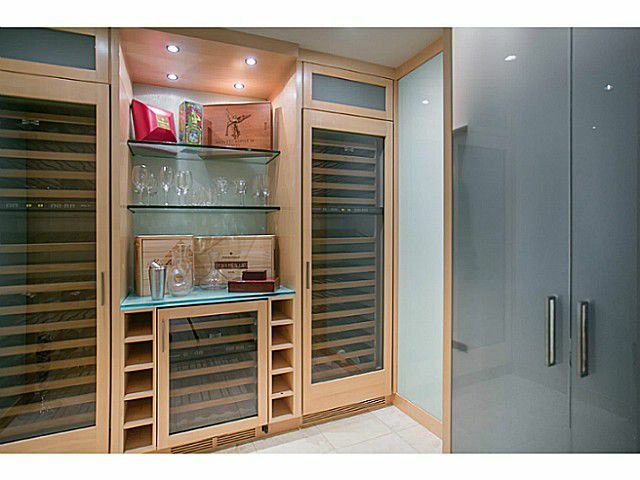 This is TURNKEY.